Brighton holiday apartment - Astra View more photos in the BriBrighton holiday apartment - Bella Vistaghton gallery here. 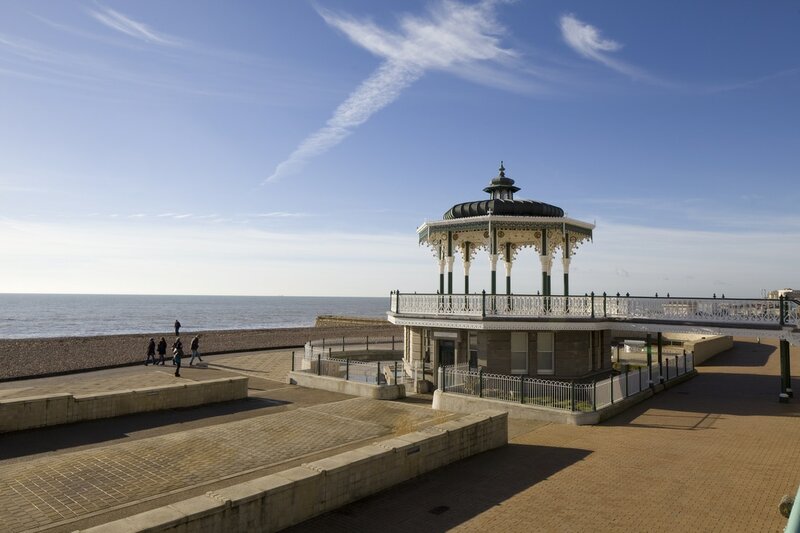 Find out what there is to do in Brighton here. This large, character property is a few minutes walk from the Promenade du Paillon and Nice Old Town. It sleeps up to 6 adults plus children with a Master double bedroom, twin bedroom and a double sofa bed in the living room. Fully equipped, modern kitchen with open plan living and dining room. Nice holiday apartment - PaillonView more photos of Nice in the ﻿gallery﻿, and find out what there is to do in Nice here. St Tropez apartment - Le LavandouStunning holiday rental apartment sleeps up to 4 adults, with one double bedroom, a sofa bed and pull-out bed in the living room. 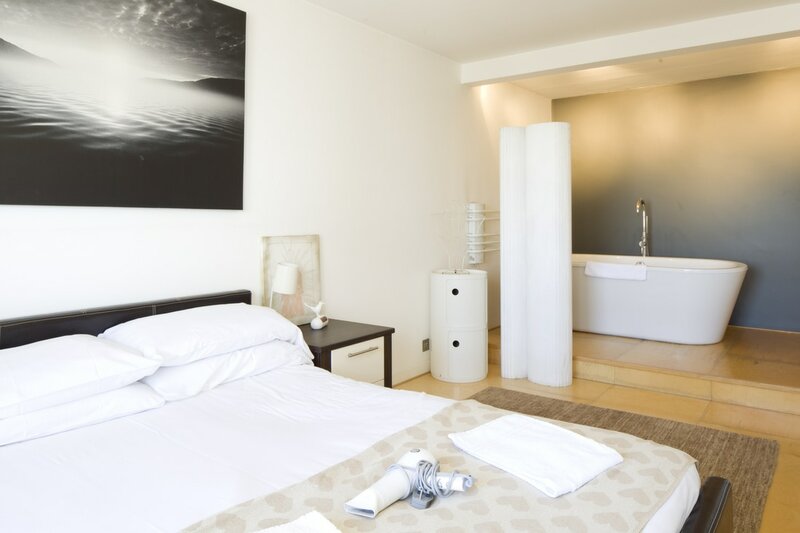 Fully equipped for self-catering with stunning views of the sea-front. St Tropez apartment - Le LavandouSee more photos of St Tropez apartment in the gallery and find out what to do in St Tropez here. 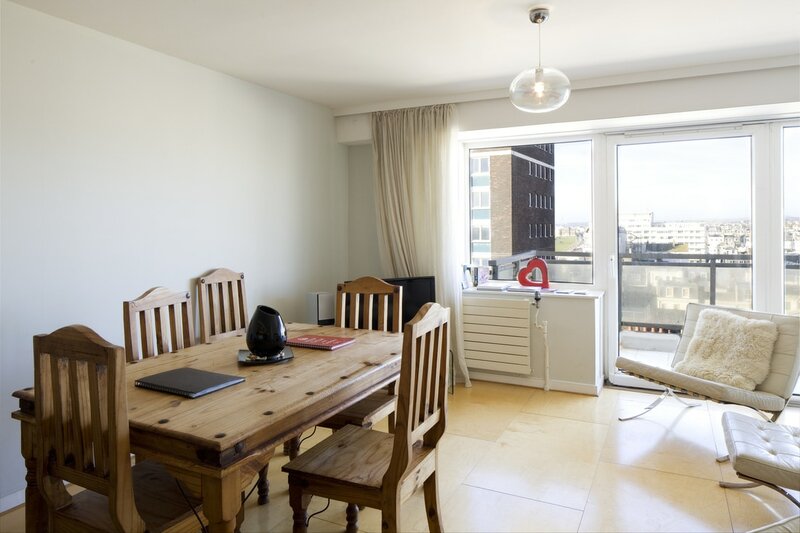 This recently updated and spacious, luxury Brighton holiday rental apartment sleeps up to 4 adults plus children, with two double bedrooms and a sofa bed in the living room. Master bedroom has a roll-top bath. 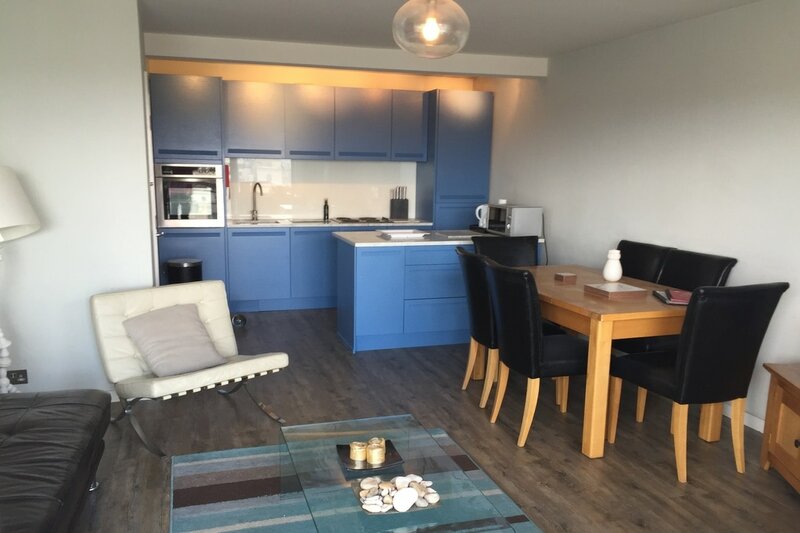 Fully equipped, modern kitchen and open plan living room that opens up to the balcony and stunning views of the sea-front.